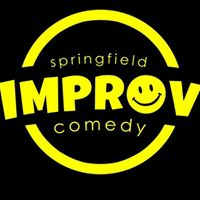 The Home Team features the top performers at Springfield Improv in a recurring show that you can see most Saturdays of the month. 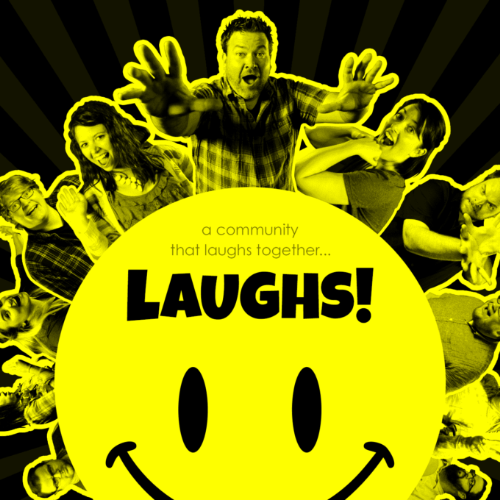 This show is interactive as you provide the suggestions and the performs use them as inspiration to create brand new funny scenes. Join the Home Team this Saturday as they take the stage. These hilarious improvisers use audience suggestions as a jumping off point for as many laughs as we can pack into one show. Because there are no scripts this show is as different as the audience. Bring your friends, your family, your date, who knows, we may ask them to get on stage with us to play.